Tasting Note: Very pale crystalline robe, tinged with gold. Generous, full, intense nose of citrus peel, underscored by menthol and balsamic notes. Aromas of mountain plants linger on the finish. Velvety texture with harmonious aromas of almond and fruit pit. 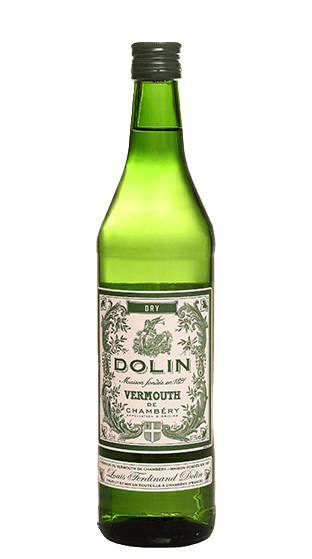 Slightly bitter citrus base underlies and balances this elegant, lively vermouth with subtle persistence.